We had five Xterra's for this Xcursion, and spent the day exploring the sandy washes and scenic overlooks of the Arroyo Salado area south of S-22 in Anza Borrego Desert State Park. 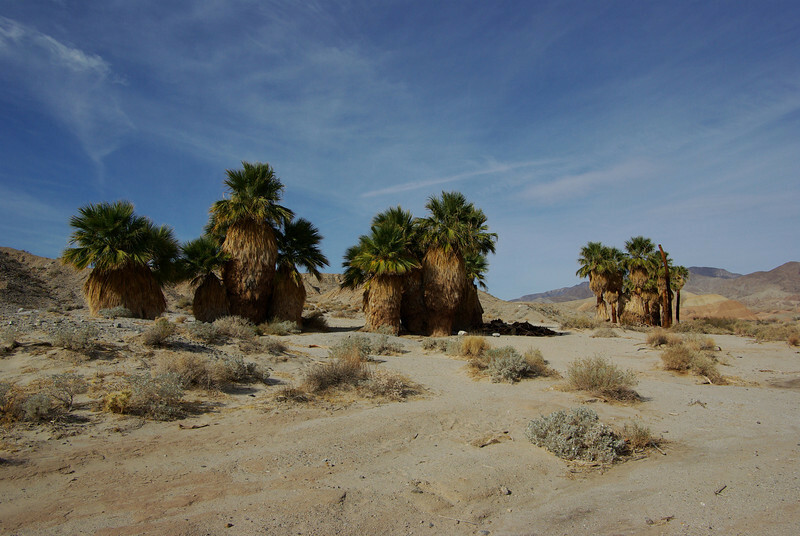 We started with 17 Palms Oasis, then 5 Palms, and then off to the Pumpkin Patch. From there we backtracked up to S-22, then travelled down Ella Wash to Short Wash and Vista del Malpais, ending up at Font's Point towards the end of the day.